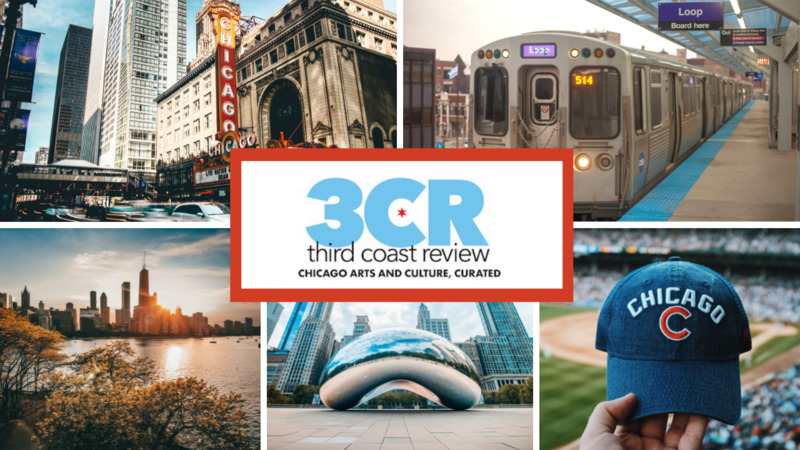 Please support Third Coast Review’s great arts and culture content by becoming a patron. Just visit Patreon.com/3CR and choose the amount that works best for you. We are grateful.